Many people may use aluminum foil as a way to wrap up and save their food, and there are a load of other uses for aluminum foil other than just using it during cooking. 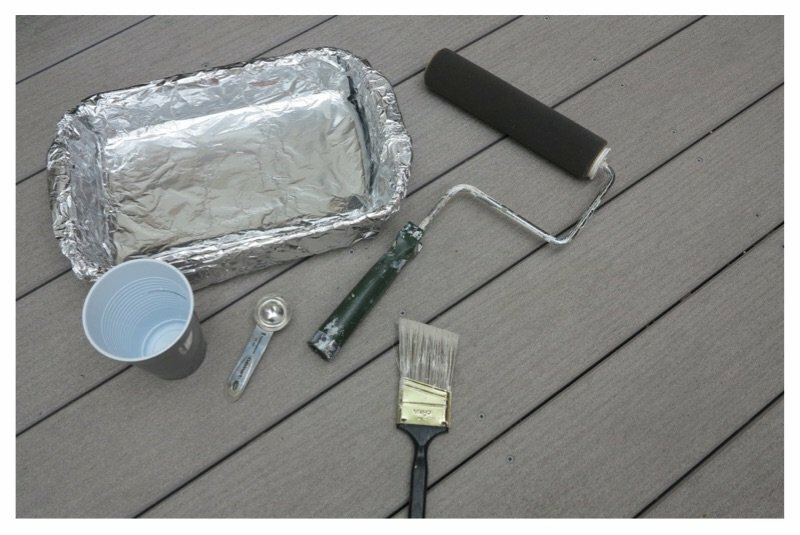 Aluminum foil can be used around the home, from cleaning appliances, within the laundry and even to save trees, you’ll be shocked at the versatility of aluminum foil. It can help make your life easier, and you may not know how — that’s why we’ve come up with this list of 20 resourceful ways to use aluminum foil. 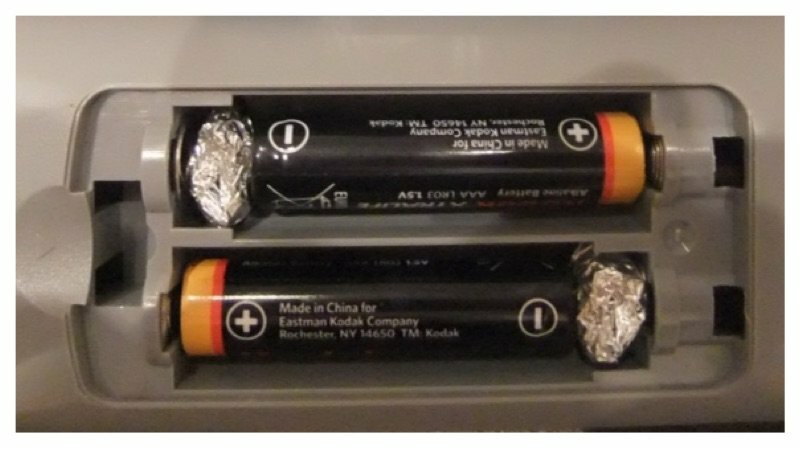 If you ever need AA batteries but all you have is AAA, you can easily use foil to convert the AAA batteries. Just simply place the foil on the battery tips. 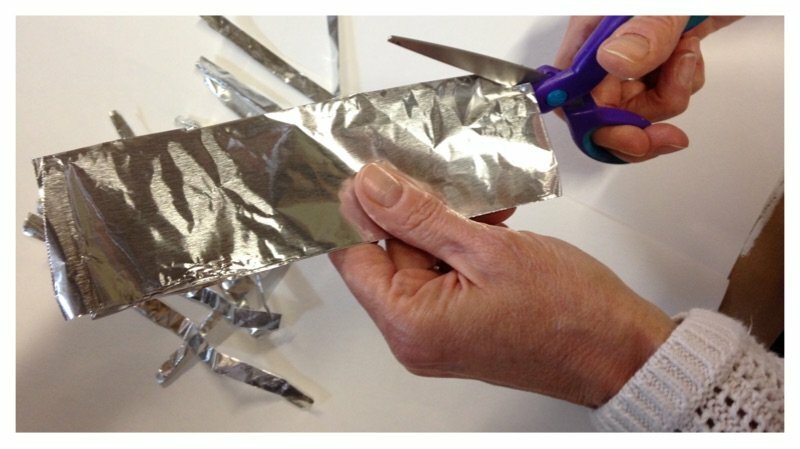 If you have dull scissors around the house, you can sharpen them up by cutting sheets of aluminum foil. It’s a very simple and easy way to sharpen scissors. Don’t you hate when brown sugars gets clumped and stuck together? 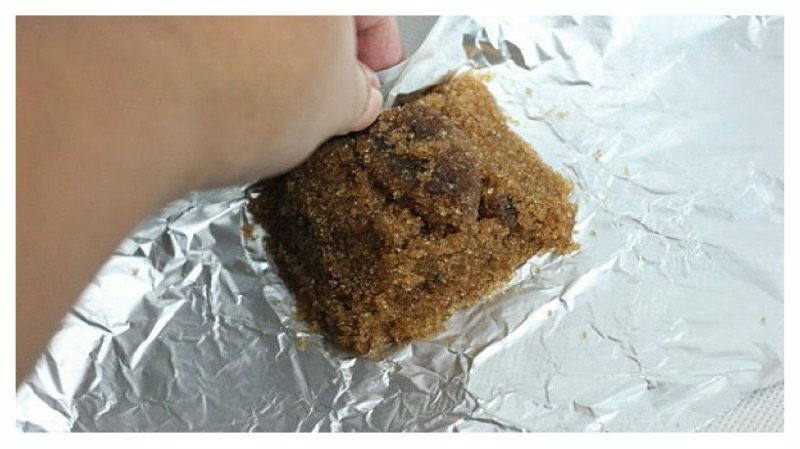 Place the brown sugar in aluminum foil, and bake it in the oven at 300°F for about five minutes. This will help soften the brown sugar up. 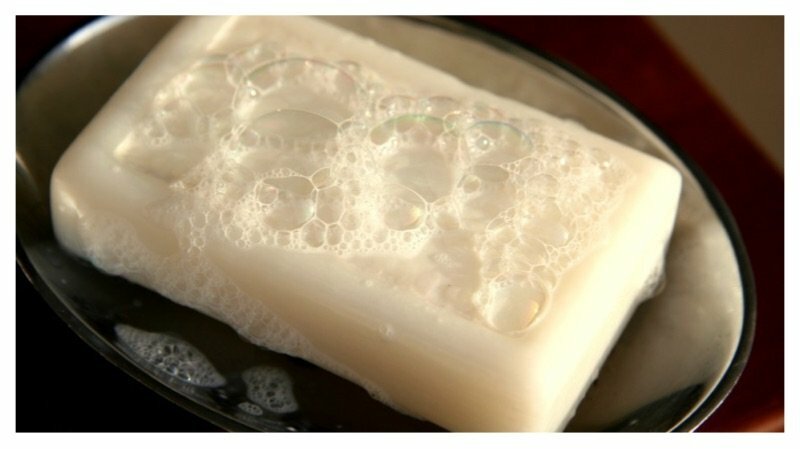 Placing a piece of foil at the bottom of your soap bar will keep it from withering away.